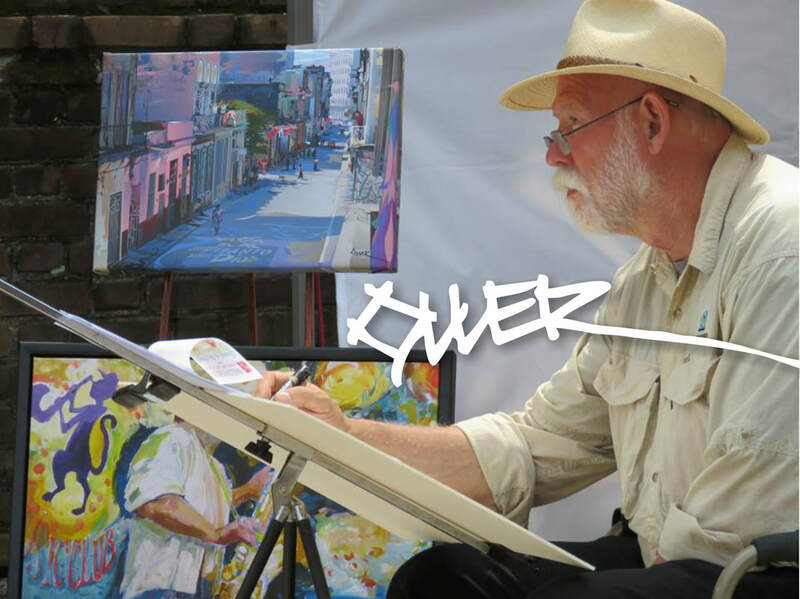 Oller, Born in Western Kentucky, raised in Central Florida and a resident of Williamsburg, Virginia for over 30 years was trained in fine arts, graphic design and illustration at the University of Central Florida. He has spent his life focused on creating images for the commercial and fine arts world. A sense of humor and a passion for engaging art is his signature. ”It’s not the media but the creative mind that draws your eye... My hope is that my art tells a story you love and engages your imagination, allowing you to add creative details...connecting you to the art.